Anyone who has had the pleasure of traveling to countries such as Japan or China will appreciate the bewildering but totally delicious array of vegetables on offer there. No wonder the Japanese have no problem reaching their official recommended intake of not merely five, but 17 portions of fruit and veg per day! 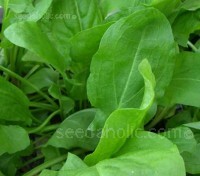 Broad Leaf Sorrel is a delightful potherb and one of nature’s most special greens, with a tangy taste that can take your taste buds through a range of sensations. 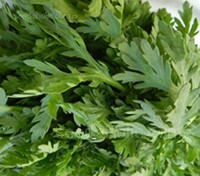 One of the earliest green crops, this hardy perennial can be harvested at baby leaf stage and is a great lettuce substitute in salads. 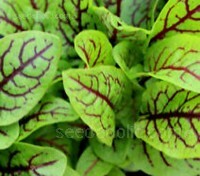 A most attractive selection 'Red Veined' Sorrel is valued for its pointed and bright lime-green leaves with dark red veins, and because of its low-growing habit it makes a nice border plant or garden accent. 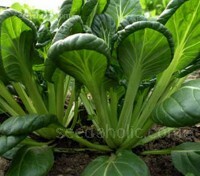 It looks right at home in a flower border or container if you don't have space for a vegetable patch. 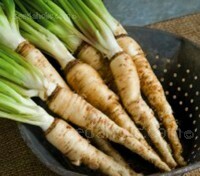 These bite-sized delicacies can be eaten raw in salads, lightly steamed for tender whole cobs or sliced length ways and added to stir-fries. 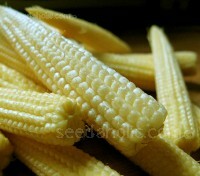 Minipop F1' is a sweet and tasty variety which is very easy from seed and does not require pollination to produce delicious mini cobs. 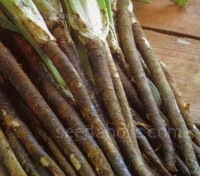 “F1 Red” is a non-hearting oriental mustard with spoon shaped, purple green leaves which are not only full of flavour, but very tender. Mature plants exhibit a rosette of rounded, savoyed, purple green leaves. 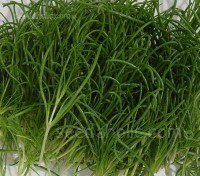 Suitable for both baby leaf and whole head production, it can be harvested anytime during growth. 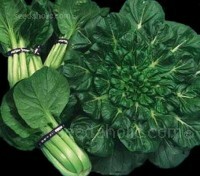 Tatsoi or Rosette Pak Choi is among the most popular of oriental greens. 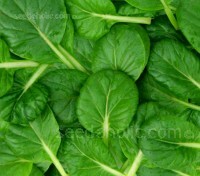 The spoon-shaped, dark green, evenly spaced leaves form a plant worthy to be grown for its decorative value alone. Given enough room the plants will form beautiful wide rosettes of regular, concentric circles. 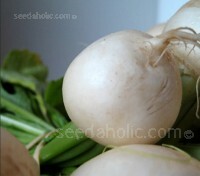 No one interested in vegetable growing can fail to be inspired by the Chinese people and the diversity and productivity of their vegetables. 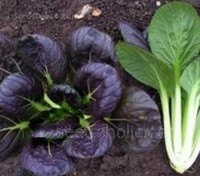 ‘F1 Kuro’ is a traditional Pak Choi and Tatsoi cross, that produces plants with an upright habit, luminescent green flat stems and tender, dark green, thick glossy leaves. Chinatown's produce stands offer many items that make only fleeting seasonal appearances, often so brief that many chefs scarcely have time to figure out how to cook them properly before they disappear for another year. 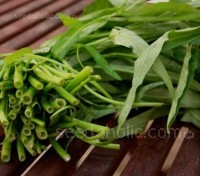 One example is water spinach, a common vegetable in Asian cuisine.